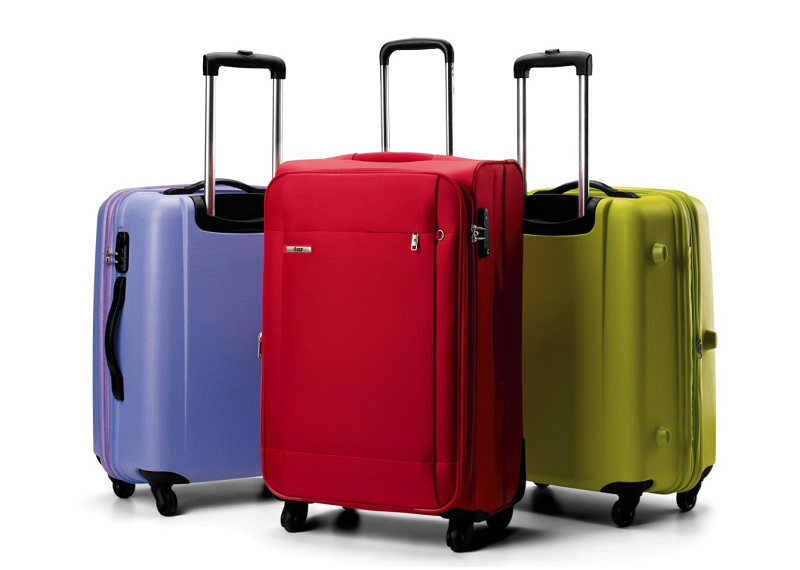 Stand a chance to win a Luggage Travelling Bag worth R1,950. Entries for the Competition will open at 17h00 on Thursday, 22 December 2016 and will close at 23h59 on Thursday, 22 December 2016 (Competition Period). 1.1. The Afternoon “#SummerFunOn3” Competition (Competition) will be run by Cardova Trading (Pty) Ltd in association with SABC 3. 2.1. Entries for the Competition will open at 17h00 on Thursday, 22 December 2016 and will close at 23h59 on Thursday, 22 December 2016 (Competition Period). 5.1. We will randomly draw 1 (one) winner (Winner) by means of an automated system within 48 (forty-eight) hours from the closing date of the Competition. Late entries will not be considered. 5.2. We will contact the Winner within 3 (three) weeks from the prize draw on the cell phone number from which the entry was sent. If a Winner is not contactable within 3 (three) weeks from the prize draw, and after we have made at least 3 (three) attempts to contact the Winner, that Winner will forfeit the prize and we shall have the right to select a different Winner on the same conditions except that we will only be required to make 1 (one) attempt to contact each further Winner drawn. 6.1. 1 (one) Winner will receive a Luggage Travelling Bag to the approximate value of R 1 950.00 (one thousand nine hundred and fifty rand) (Prize).